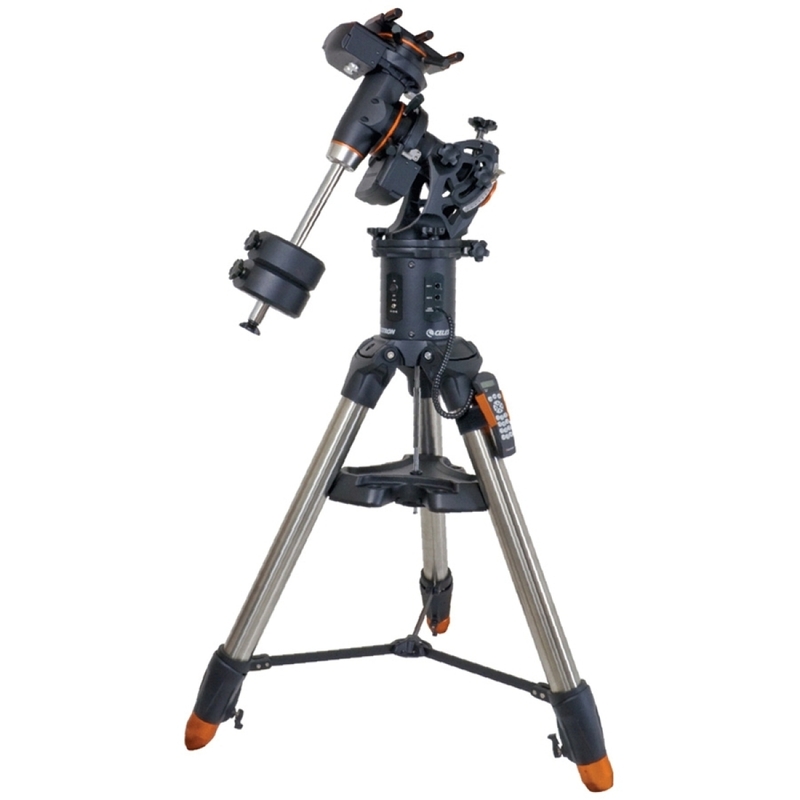 Celestron CGE Pro EQ Mount Provides An Observatory Stability Platform For Both Visual And Photography Usage. 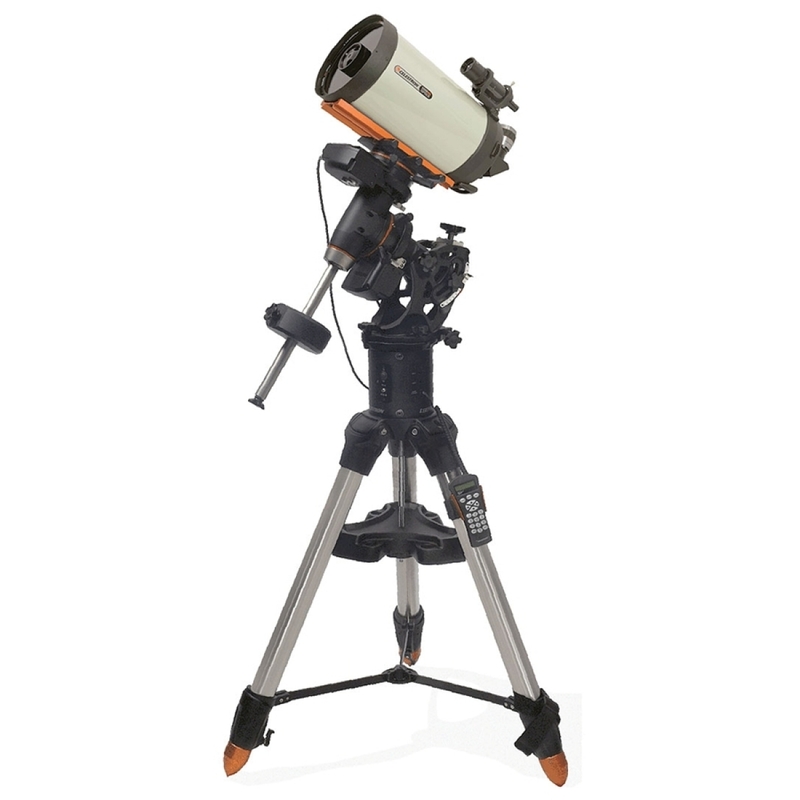 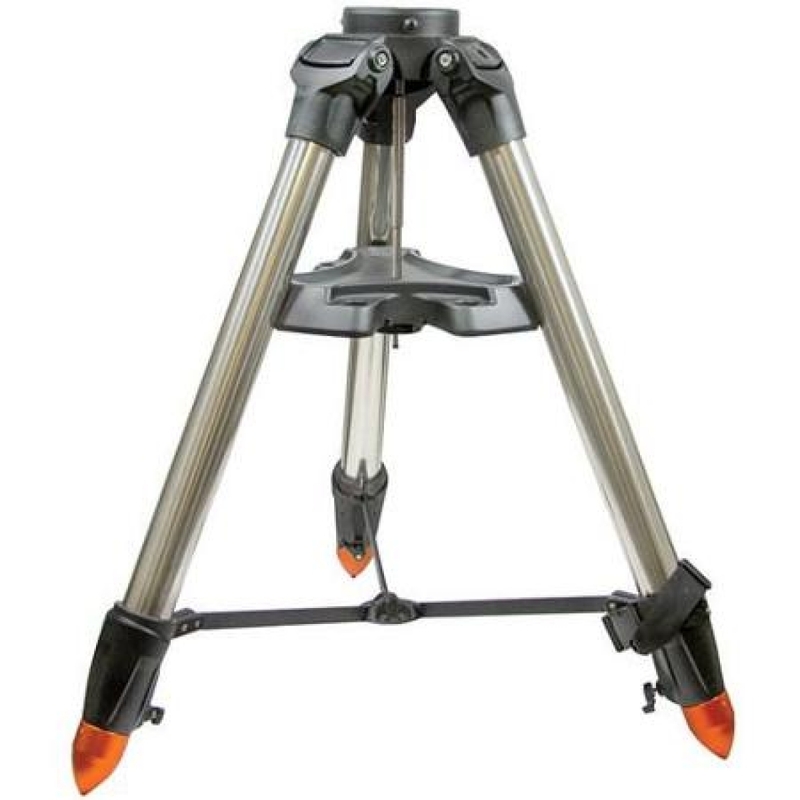 The Celestron CGE Pro Features Dual Precision Servo Drive Unit With Large 6'' (152mm) Pitch Diameter Right Ascension Gear Providing Ultra Smooth Tracking And Reduction Of Tracking Error. This Precision Tracking Provide Pin Point Stars Even When Imaging Long Focal Length.